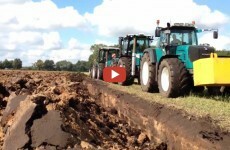 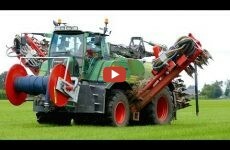 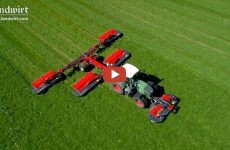 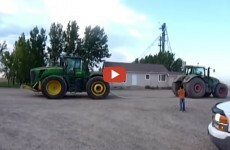 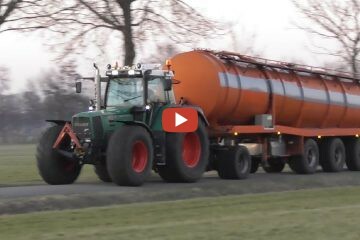 Plowing 1,5 m With Fendt and 2 Claas Xerion. 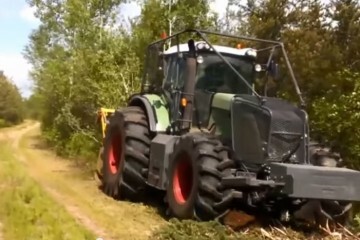 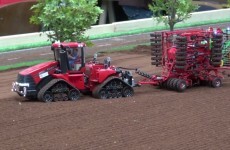 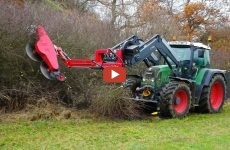 Fendt 936 & Seppi M Superforst 225 used in blueberry fields creation. 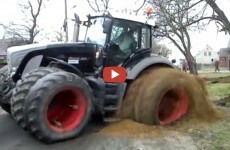 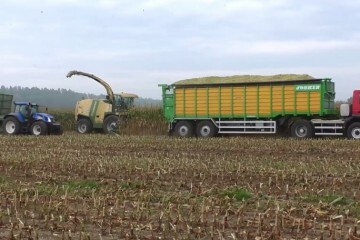 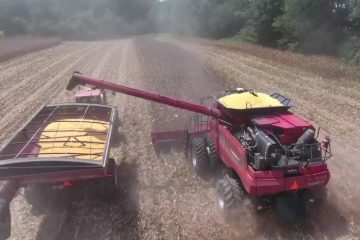 Corn Silage Harvest in Europe.